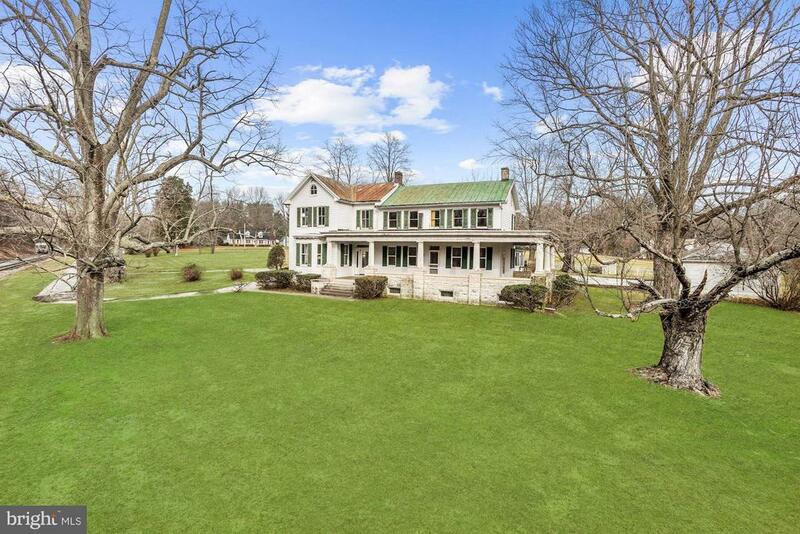 All Glyndon homes currently listed for sale in Glyndon as of 04/23/2019 are shown below. You can change the search criteria at any time by pressing the 'Change Search' button below. If you have any questions or you would like more information about any Glyndon homes for sale or other Glyndon real estate, please contact us and one of our knowledgeable Glyndon REALTORS® would be pleased to assist you. "Welcome Here Farm. A rare opportunity to own this iconic estate dating back to the early 1700's. One of the most pristine and sought after properties in the Worthington Valley where breathtaking vistas and exceptional privacy abound. 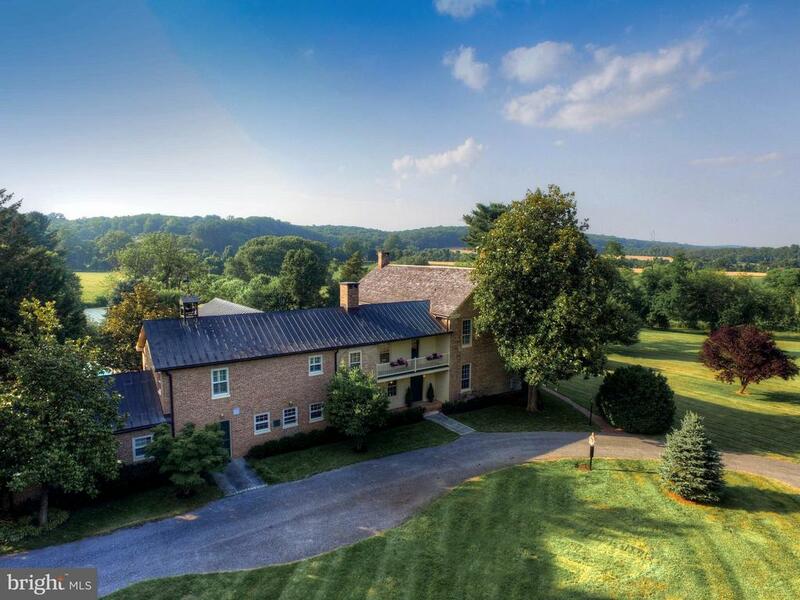 Walking trails, duck pond, trout stream, 10 stall horse barn, fenced paddocks, equipment storage outbuildings, and so much more all on over 58 glorious acres in the heart of the Greenspring hunt country. A tree lined entrance leads to this stately historical residence that blends early tidewater architecture with modern and present day renovations. Gracious living room, exquisite library/music parlor and cozy den/office leads to glorious sunroom with beautiful and captivating views. Chef's gourmet custom kitchen, designed by Patrick Sutton, with attached stone mud room dictate a seamless renovation. Timeless dining room with adjoining butler pantry and full service bar ideal for entertaining. 1st floor spacious bedroom suite or family room with private entrance. Sweeping patio with brick surround wall overlooking the tranquil swimming pool and the beautiful and picturesque grounds. All the above and more enhance the appeal of this very special offering. An additional 7.8 acreage adjacent parcel deeded separately for purchase." "Stunning courtyard style house with breathtaking panoramic vistas. A floor plan that embraces easy living with flexible and inviting spaces. Extensive indoor/outdoor connection. Walls of glass with french doors beckoning you to the expansive stone loggia. Life is sweeter when you can enjoy daily al fresco dining. Sumptuous master suite with decadent dressing area & terrace. 3 car carriage house style garage with petite guest suite. Mantua Mill is one of the prettiest streets in the whole county. A true gem surrounded by larger tracts of land." "Boasting rich historical charm and significance, the oldest homestead in Glyndon welcomes you onto over 4 acres of land and numerous outparcels including an oversized 2-car garage, outdoor cooking area, two-story barn, and charming spring house. Former residency by Dr. Charles A. Leas, the town of Glyndons founder, and James E. OMeara and family, the main part of the home is over 200 years old. Spectacular features include a wraparound stone porch with stately columns, grand foyer with an oval winding staircase, craftsman wood carved fireplace, custom glass front door, a den complete with a stone fireplace and panoramic built-in bookcases and much more. This once in a lifetime chance to own a piece of legendary history awaits you! Sold AS IS. The land is subdividable. Possibility for horses." "Ready for Move In Spring 2019! 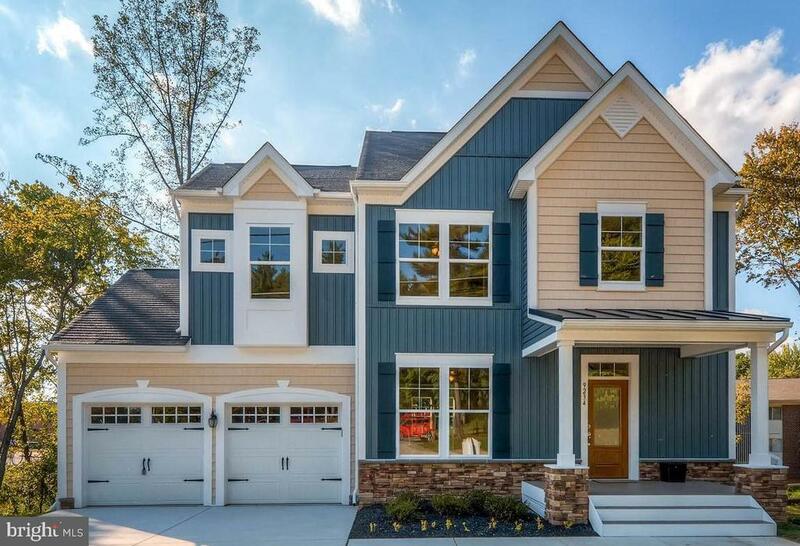 New construction Craftsman minutes away from historic Glyndon. Convenient to shopping, highways, schools and entertainment. Open floor plan on main level with hardwood floors. Gourmet kitchen with granite, pendant lights and stainless appliances. Large master suite with luxe master bath. This is a one of a kind in a one of a kind neighborhood!" "A MUST-SEE classic home with endless possibilities! Huge home with NEW wooden front porch. This home offers two main-level bedrooms and two upper-level bedrooms, a large dining room with a wood stove, two additional wood-burning fireplaces in both living rooms, and much more! Enjoy the spacious living rooms with lots of natural light, the oversized two-car garage, and vast front and backyard. Plenty of storage and closet space available throughout the home. Make great use of the walkout basement and additional stove in the basement. 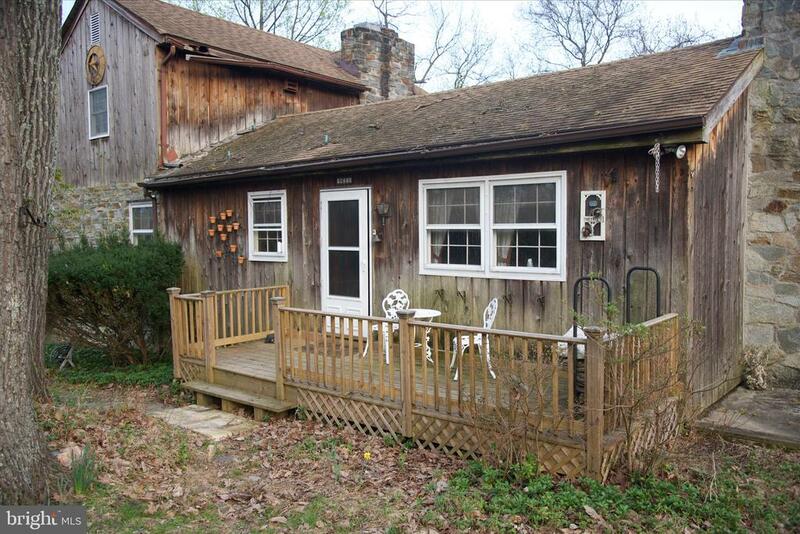 A nature setting at its finest with nearly 4 acres of beautiful land!"